If there’s a single word that could encapsulate the soaring, powerful sound of Denver doom-metal band Khemmis, it’s “heroic.” Theirs is music for epic journeying and feats of triumph. 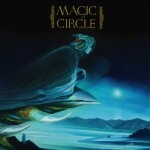 Their album art aesthetic is a pretty strong indication of this, with their debut album Absolution depicting a wizard, a Red Sonja-like warrior and a pair of skeletons; new album Hunted does in kind, that same wizard-like figure brandishing some sort of squid-shield while on a ride with the Horsemen of the Apocalypse. Those are just illustrations, but they’re also a colorful window whose fantasy depictions parallel the soaring melodies and muscular riffs that Khemmis wields, carrying on a tradition of melodic doom metal while offering a sophisticated and ambitious update, taking it to an even greater place. If it sounds like Khemmis is on an epic journey, it’s because they are. Khemmis own description of their sprawling sound is “doomed rock ‘n’ roll,” and they’ll be the first to tell you that—like many of the best metal bands in recent years (Baroness, Mastodon, Kvelertak)—Thin Lizzy plays as much of a role in influencing their sound as Black Sabbath or Electric Wizard. That’s fairly apparent from the opening gallop of “Above the Water,” the leadoff track on the group’s second album, Hunted. It’s deep and sludgy, shuffling its way toward a deep gnarl. Yet the track’s defining moments aren’t so much the crunchiest, but rather those in which guitarists Phil Pendergast and Ben Hutcherson enter a dance of harmonized fretwork. 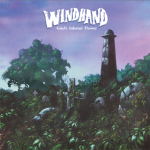 There’s a note-perfect elegance about their spiraling entanglement of riffs, but it speaks as much to a classic-rock-on-8-track sensibility as it does to vintage heavy metal. Doom metal is their aesthetic, perhaps, but rock ‘n’ roll is what Khemmis plays. 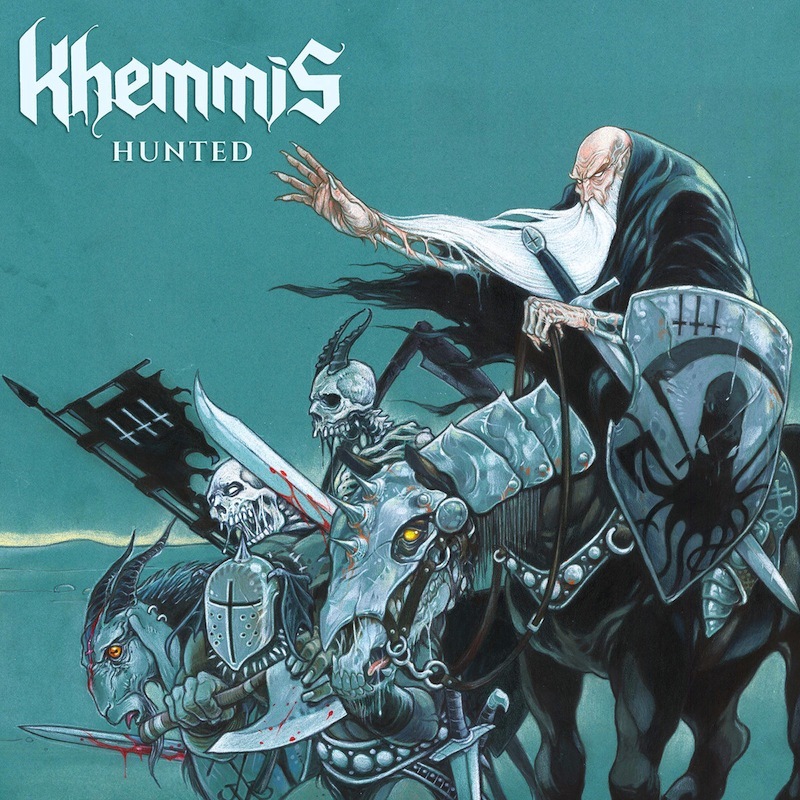 Hunted is an extension of the sound that Khemmis introduced on last year’s Absolution, but more than that it’s an enhancement of it. They’ve gotten much more ambitious in a relatively short amount of time, and in the process that ambition has allowed them to channel the anthems of their ’70s-rock heroes without tamping down on their heaviness or compositional expansion. Contrary to what their social media presence might kind-of sort-of suggest, Khemmis still have a strong affection for metal; as a fun note of trivia, drummer Zach Coleman is the head brewer at Denver’s TRVE Brewing, which wears its metal cred on its labels, featuring beers with names that reference Sunn O))), Metallica and Ulver tracks. But their kind of metal transcends scene or niche. Khemmis’ music isn’t populist by any means, but it’s versatile enough to reach audiences well beyond the already indoctrinated. That, in itself, takes a certain type of heroism.